Hairstyle trends change every season, but there is one thing that always stays popular. No matter what hair length or color is trending, braids are always going to be fashionable. Thanks to the rise of social media, we can enjoy in many stunning hairstyles that are literally out of this world. 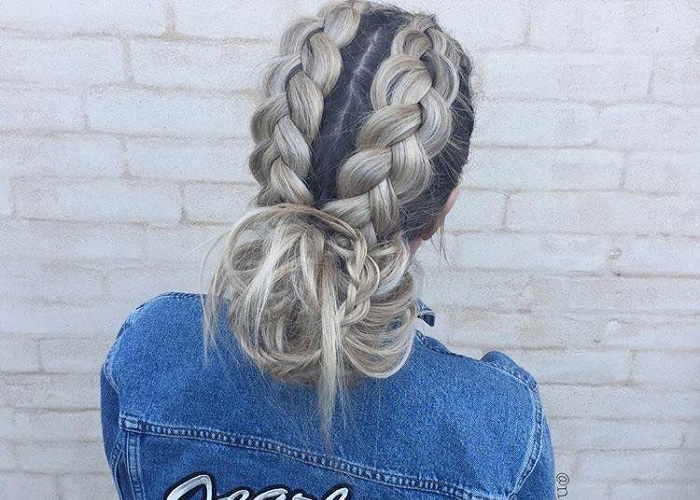 Braids are currently big on Instagram. You will find thousands of hairstylists that present jaw-dropping braiding skills. The French braids are a classic and always in style. If you want to bring a change and upgrade your hairstyle, you can try Dutch braids. It doesn’t matter if you are opting for a simple, chic hairstyle or an elegant one. You can involve these braids in any way you want. One of the options is a voluminous crown braid. Next, you could do a side Dutch braid combined with a messy bun. Half-up half-down hairdos are flattering and stylish. There are two ways that you can do a Dutch braid hairstyle. The first one is sleek and neat, and the second one a messy, playful style. It’s all up to you. And more good news for you. You can learn how to make a Dutch braid in just minutes. If you know how to do a French one, the braiding will be even less difficult for you. Dutch braids are the perfect way to upgrade a boring hairstyle and give it a chic twist. These braids look good on every hair length. There is not a single person that doesn’t like Dutch braids. 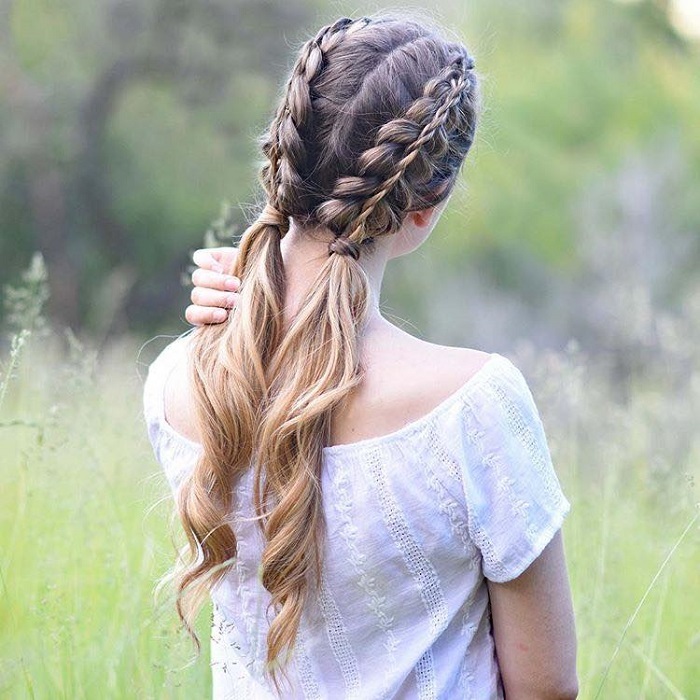 We chose some gorgeous Dutch braid hairstyles to give you a fresh new take on the braids trend. They will make you want to try these awesome, timeless braids. Time to flaunt an effortless hairstyle that doesn’t include a messy bun and a few bobby pins.